Get high quality without the cost. 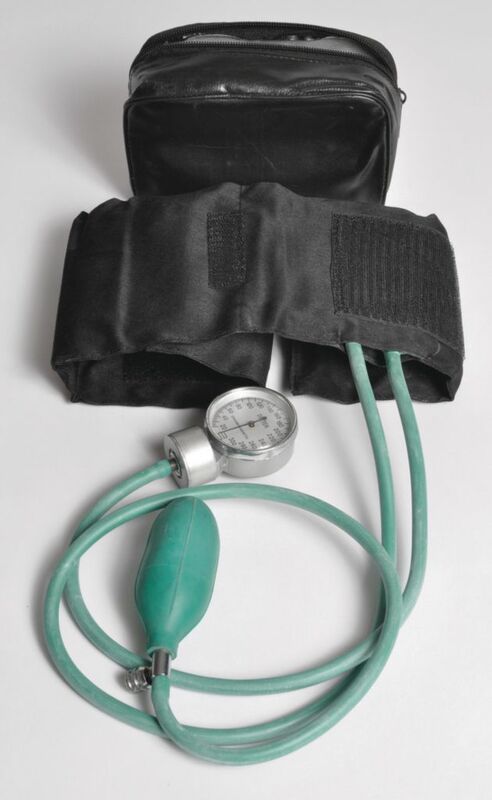 Set includes our no-pin aneroid sphygmomanometer and a selfadjusting cuff with gauge holder, all in a convenient, vinyl storage case. Includes an illustrated stepby-step instruction manual and recording charts.